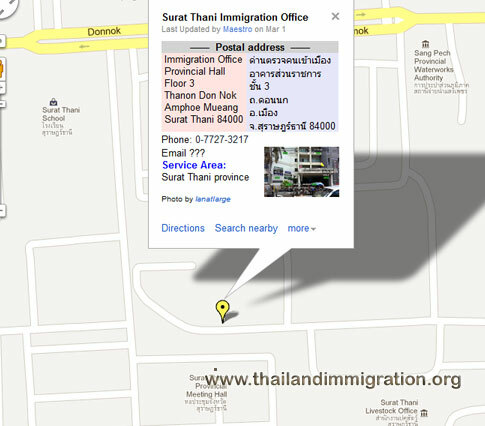 If you are in Sura Thani then you will note the address and contact details for Thai immigration has been listed below. We have added a map, telephone number and also all other contact details for the office. 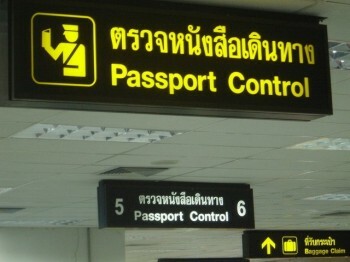 If you are extending your visa then this can be done at Thai immigration in Sura Thani. They will also accept your 90 reporting if you live in their area. See their details listed below. 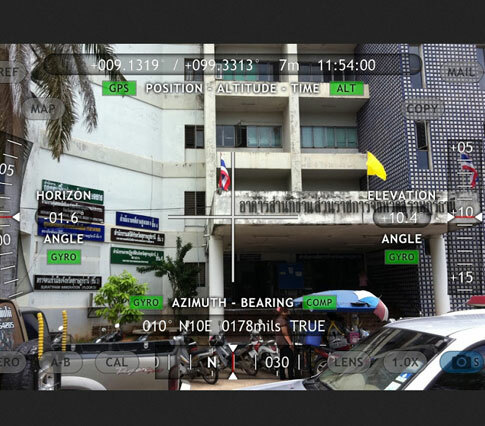 The immigration office is located at the Sura Thani Provincial Hall.